He shared with me about their struggles learning the language, learning the culture, making friends, and doing ministry. He also shared with me stories of the gospel bearing fruit in the lives of the locals. There were stories of Muslim men and women confessing Christ as Lord and the immediate familial rejections they would find themselves in. Stories of radical life change and immediate desires to grow through reading God’s Word. Stories that made all of their struggles worth it. I’m amazed that through the generous gifts given by the church I have the joy of leading towards the ministry of not just this one family, but thousands of families who are laboring for the propagation of the gospel in very difficult places. This amazing combined effort is a product of a highly effective combined mission funding strategy that was designed long before I was born. And long before I had the privilege of benefiting from it. And, long before hundreds of missionaries left the shores of America to go to the ends of the earth, some of whom never returned. The truth is, we are all beneficiaries of the CP. Each and every local Southern Baptist Church was planted or organized by other Southern Baptists. Whether they were local church dollars or CP dollars that helped fund the mission, each have the imprint of a Great Commission people. A people who care about the advancement and propagation of the gospel. As my generation continues to age, it’s incumbent upon me and others in my generation to guard our great denomination and lead our churches forward in helping fund the mission work we do through the Cooperative Program. The CP is to my knowledge the single greatest combined missions effort ever organized by a group of churches and must continue to be so. I believe the CP is more needed now than ever before. Therefore, we must discover ways to help all generations understand its importance for what we do today and for our future. We have a compelling story to tell with a compelling missions funding strategy. The opportunities before us are incredible. Let’s hold forth in propagating the gospel together for future generations until Christ returns or he calls us home. (1) Chute, Anthony L., Finn, Nathan A., Haykin, Michael A. The Baptist Story: From English Sect to Global Movement. B&H Academic. Nashville, TN. 2015. p. 152. 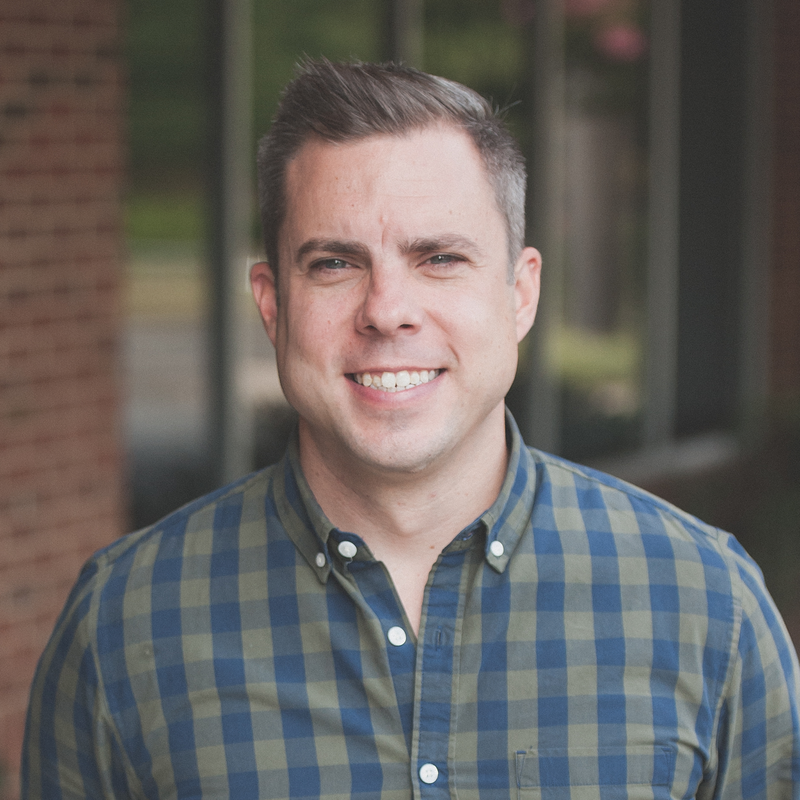 Ronnie Parrott is the Senior Pastor of Christ Community Church in Huntersville, North Carolina.